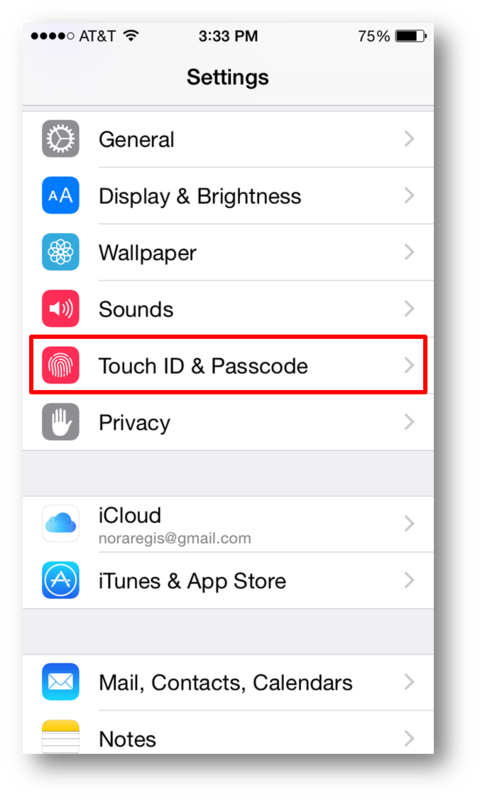 For most users of the iPhone, the simple 4-digit pin is sufficient security as it encrypts your device, but it is easily hackable as there are only 10,000 possible combinations. In fact, according to Popular Science, “If you needed any more incentive to beef up your iPhone’s password, here’s one: security researchers at MDSec have tracked down a device called an “IP Box” that can brute force the phone’s 4-digit security code and gain access to its data.” When Apple releases iOS 9 this month, all phones running it will require 6 digits, but even with those extra digits are not strong enough. 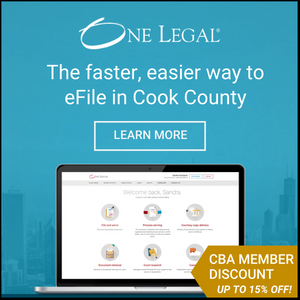 As an attorney, you need to go beyond basic security to ensure attorney-client privilege. That’s where the complex passcode comes in. 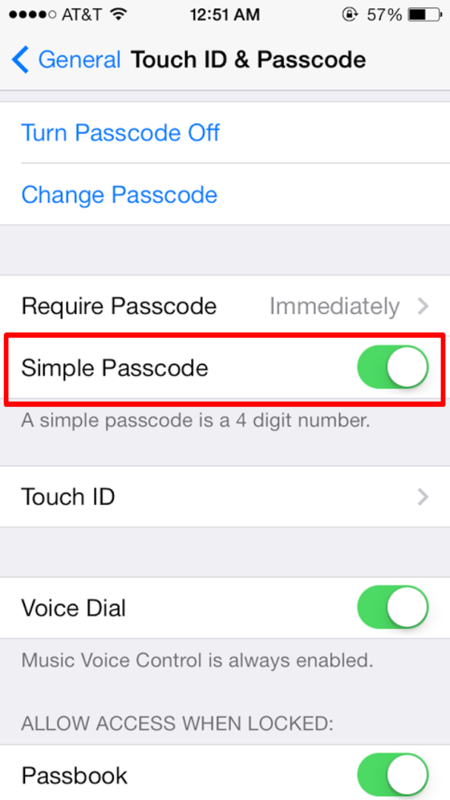 Passcodes can feature letters and are unlimited in length. Pick a combination of upper and lower cases, as well as numbers and make sure it’s at least 8 characters in length. 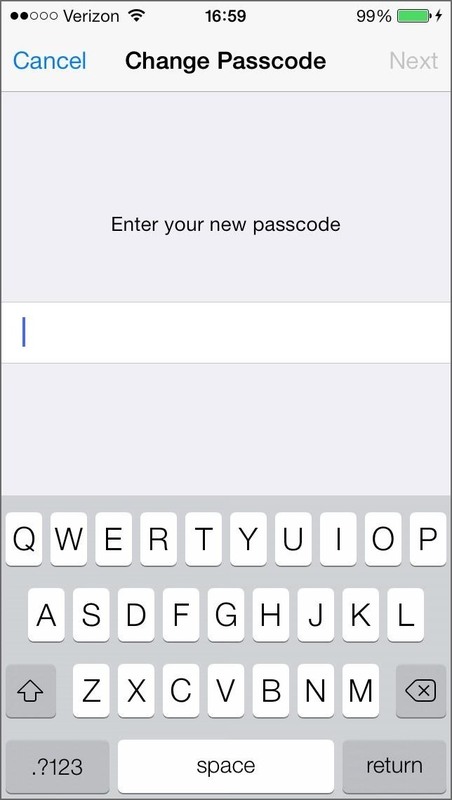 You can test the strength of your passcode at https://howsecureismypassword.net/. Et Voila! You now have made your iPhone more secure.